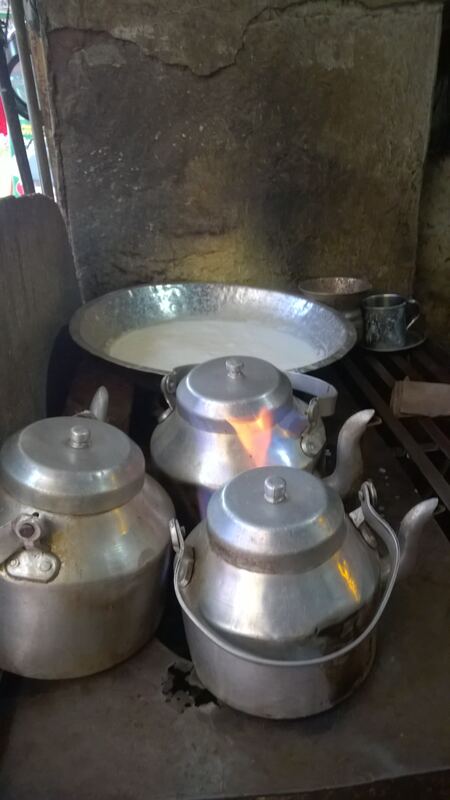 I came across something very interesting when I recently roamed around in the streets of Ballimaran. 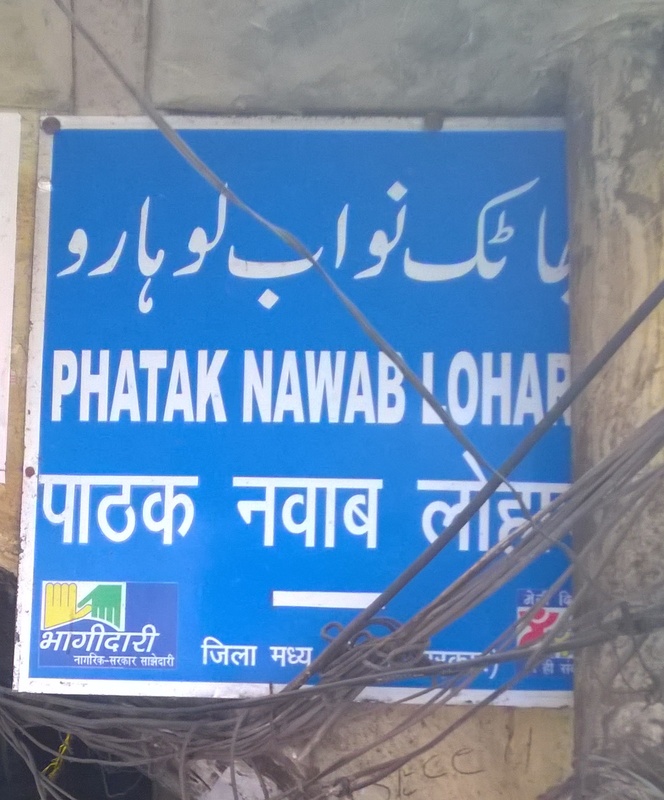 The entrance of Punjabi Phatak in Ballimaran greeted me with a sweetmeat, “Asli habshi halwa”. This sweet is made up with many nutritious ingredients put together such as milk, desi ghee, cashew, nuts, almonds, clove, kewda, wheat flour, and only during winters, saffron. It is recommended in the cold weather as it is a good source of energy and gives strength to our body to prevent weakness. The name in itself is very intriguing, which got me thinking why a sweet should be named “habshi”. Habshi is the Urdu word for the colour black and also a name commonly used by many Delhiites for people of African descent because of their color and strength. Isn’t that a bit harsh? 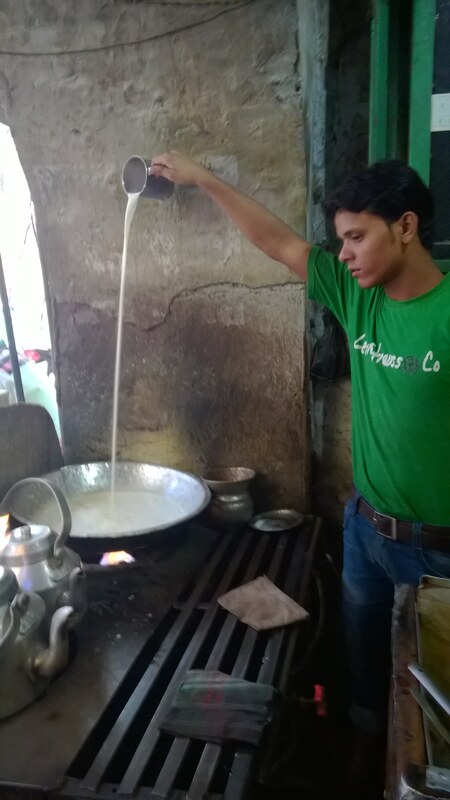 Firoz Ahmed, the proud owner of the shop, shared the journey of the sweetmeat since the time of undivided India. The original shop of habshi halwa was in Chandni Chowk, located somewhere in between Kucha Rehman and Kucha Ustad Daag. 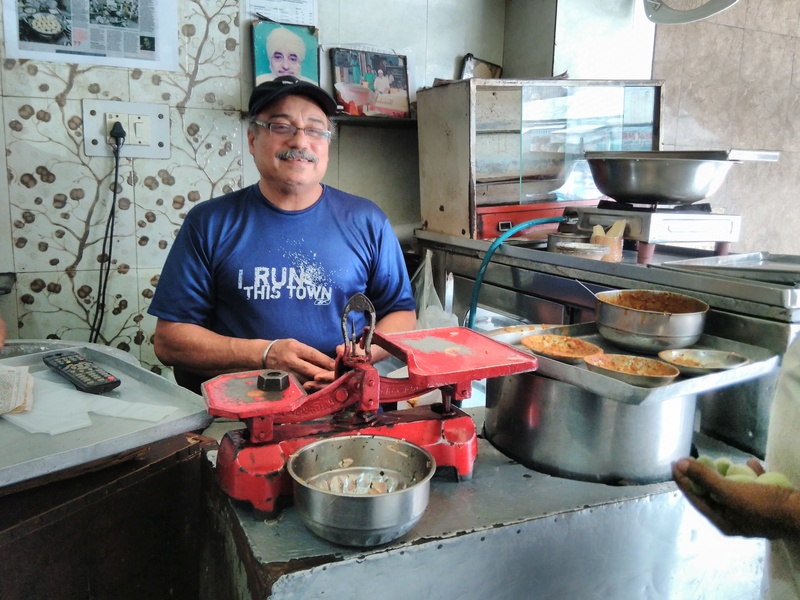 Abdul Khaliq was the owner of the shop, famously known as Ghantaghar Habshi Halwa Wale. During the Partition, Abdul Khaliq migrated to Pakistan, leaving his shop in the hands of his workers. 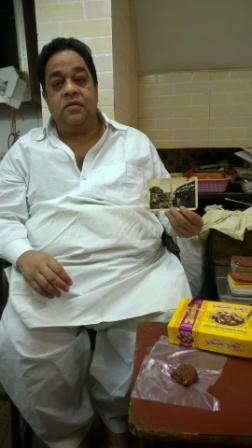 After the Partition, Firoz’s father started with a small granary shop, and sold paan and bidi to earn a living. 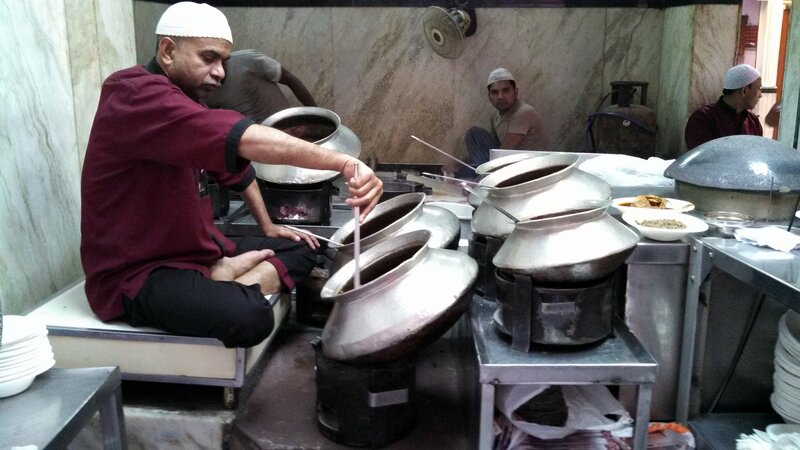 He met a worker from Abdul Khaliq Habshi Halwa Wale and learned the art of making habshi halwa from him. 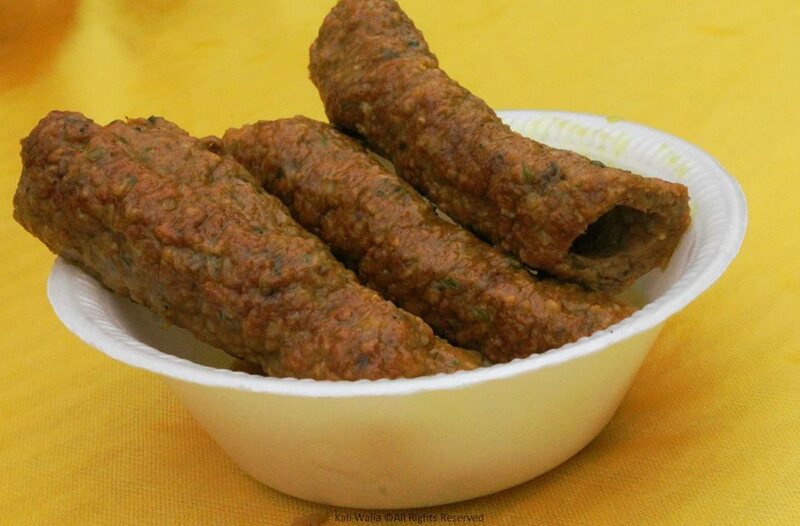 The recipes were passed down from that worker of Abdul Khaliq’s shop to Haneef to Firoz and till date, Firoz Ahmed makes this delicacy at his home. The shop is now looked after by his son, Firoz Ahmed in Punjabi Phatak, Ballimaran. 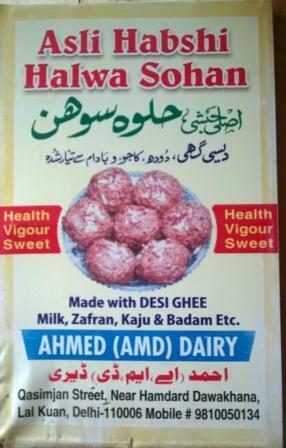 Mohammed Hanif’s brothers have also continued the business of selling habshi halwa but have opened their own stores named after their brother, namely, Hanif Dairy in Gali Qasimjan, near Hamdard Dawakhana, which has been doing brisk business there for more than ten years now. A few shops after that, I found another shop selling the same sweet by the name Ahmed Dairy, which was started by Taqi Ahmed. 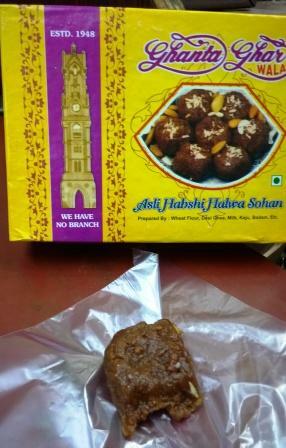 To differentiate from the others and retain the original identity of Abdul Khaliq’s shop, a picture of Ghanta Ghar (the clock tower in Town Hall) is printed on the box of Firoz Ahmed’s Habshi Halwa. 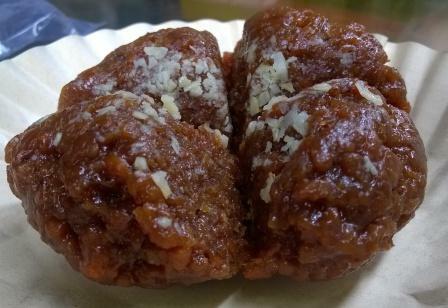 Habshi halwa is one of Old Delhi’s famous delicacies and is rich in flavour and aroma. 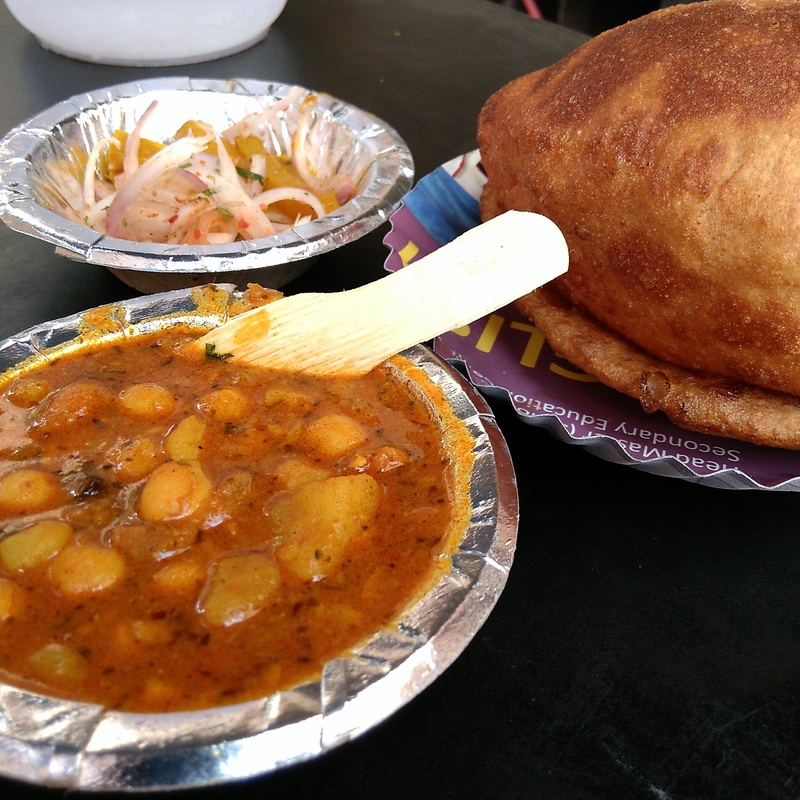 It takes nine hours to cook this sweet and it is sold throughout the year, but mostly in the winters from October to March. It is priced at Rs. 430 per kilogram. The shelf life of the sweetmeat is one month. It may become dry after one month but the taste remains the same. Ghanta Ghar Wala supplies this halwa all around India, mostly to Kanpur and abroad in Pakistan. 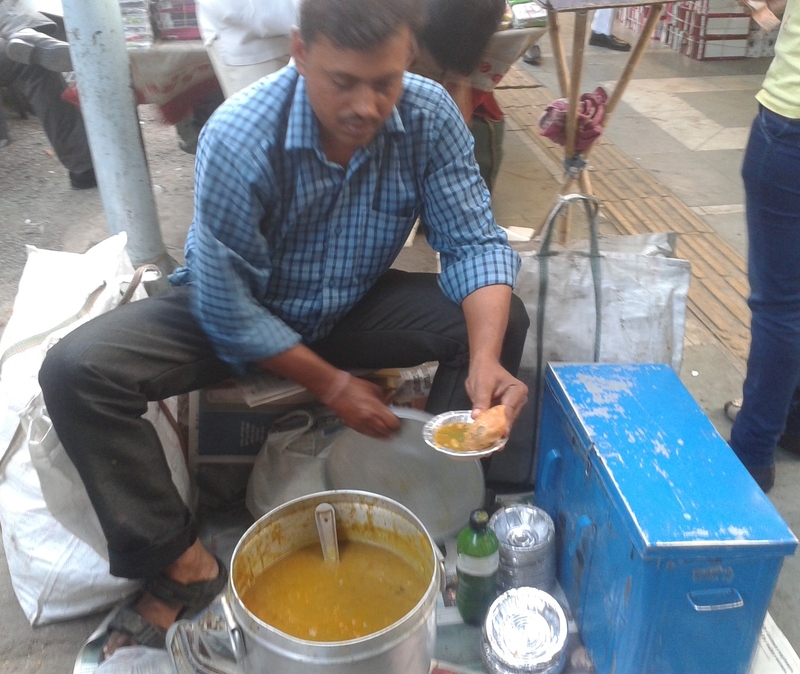 During the month of December season, they offer yellow carrot halwa which is supposed to be eaten cold and is made without ghee. I found this extremely new and fascinating. I am eagerly waiting for the December to savour this carrot halwa. I wonder how it will taste – halwa without ghee and served cold. 1. Ghanta Ghar Wala – 1368, Punjabi Phatak, Ballimaran. 2. Hanif Dairy – 1532, Gali Qasimjan, Near Hamdard Dawakhana, Lal Kuan. 3. 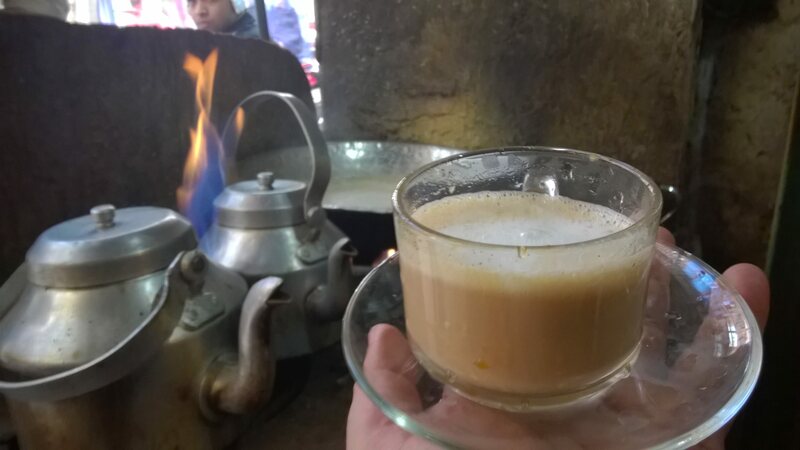 Ahmed Dairy – 1538, Gali Qasimjan, Lal Kuan.